How do I configure event alerts in 5nine Manager Datacenter? I want to configure event alerts in 5nine Manager Datacenter. How do I do that? In the Monitoring section, select Configure Event Alerts in the top menu bar under Summary tab. From this screen, you are able to enable or disable which windows events you would like to monitored. 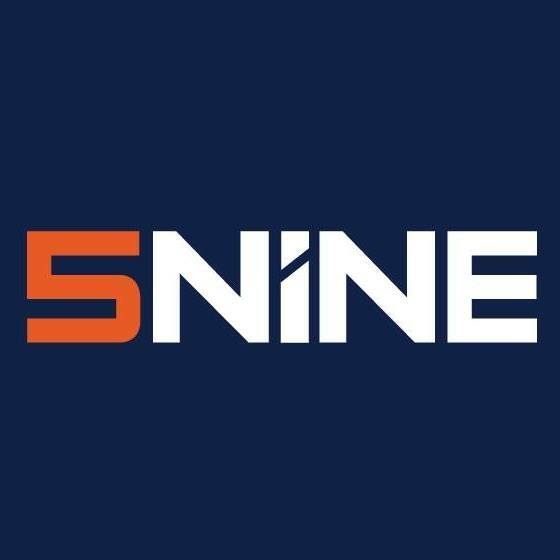 5nine Manager Datacenter, What are the system requirements to install the 5nine Manager Datacenter product?, How do I configure resource alerts in my 5nine Manager Datacenter product?